Crock Pot Wednesdays. The sexiest of all the days. 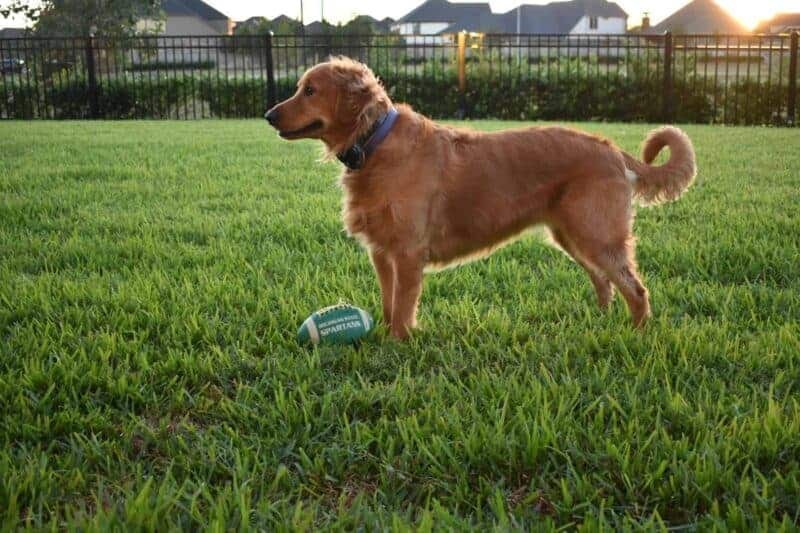 Throw in some goodness. Get some even better goodness hours later when you’re exhausted and (as Corey would say) All. Done. I found this recipe in a Food Network magazine while we were lazin’ on the beach in Port Aransas a while back. 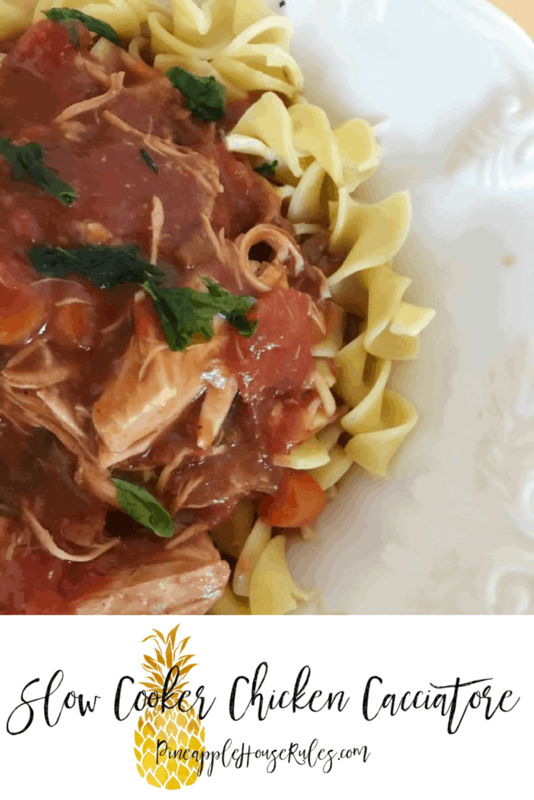 I knew it would be the next on my list of Crock Pot Wednesday recipes to try. I changed up just a few minor things, but what I LOVE about the original recipe is the thickening sauce they describe. It’s flour + porcini mushroom broth + red (uhm… yes) wine. You can’t go wrong with that, ‘m I right? All-in-all, the recipe makes 4 good-sized servings coming in at about 325 calories a serving. Add in the egg noodles, and you’re looking at a dinner of about 525 calories total. The original recipe calls for rice (which sounds great, too), but I was feelin’ the egg noodle vibe. It tasted fantastic with the savory sauce. I garnished with more basil, but I totes regretted not shredded some Parmesan on top. 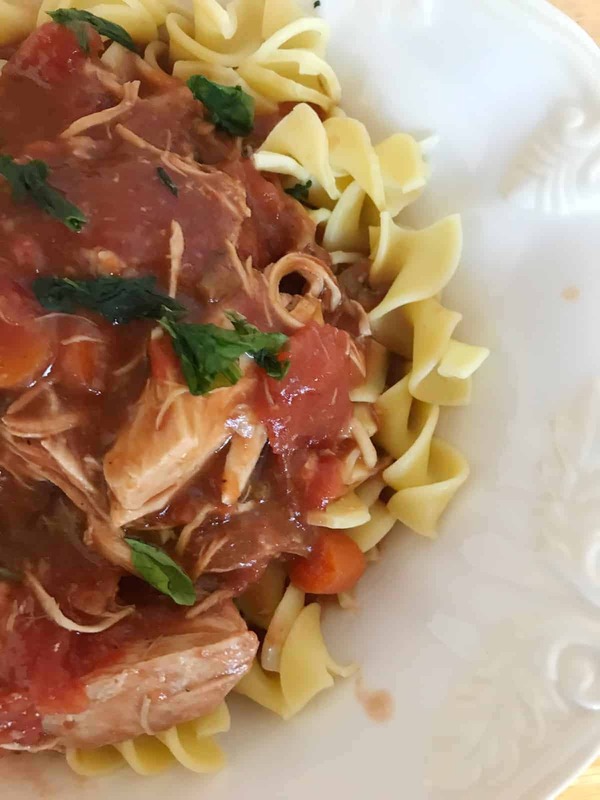 The chicken in this recipe stays firmer than in some other Crock Pot dishes. 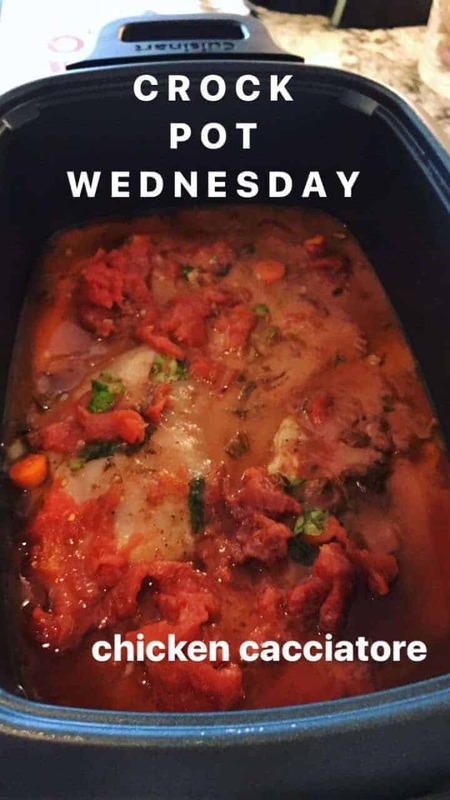 I didn’t wind up feeling like I was eating a stew instead of a sauce. I also used chicken breast instead of chicken thighs like the original recipe called for. I’m just not a thigh girl… I mean… not a chicken thigh girl anyways. I also just used a handful of baby carrots we already had in the fridge. Ain’t nobody got time to peel a carrot. 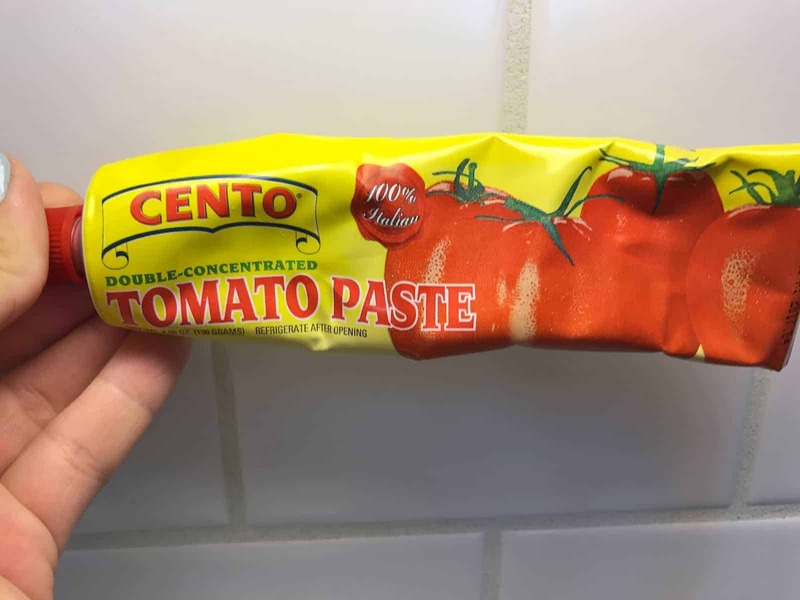 If you’re still buying canned tomato paste, you better stop that silliness right now. Buy this little gem (usually in the Italian section of the store) and never go back again. It keeps in the fridge (top side up because it will leak otherwise) for a loooong time. It’s cheaper that way, too. I used to use just a couple of tablespoons of the canned stuff and have to throw away the rest. 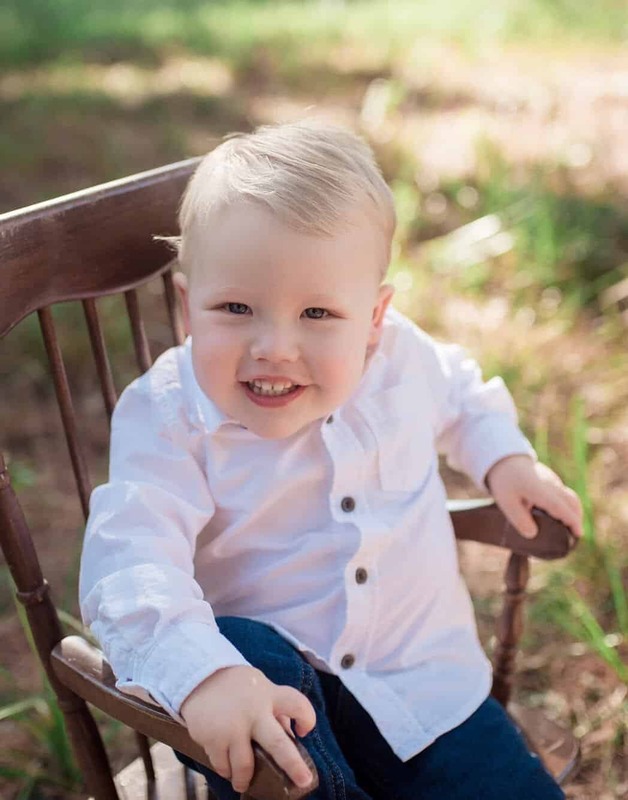 With this little guy, you just grab him, squeeze out what you need, and return him to his resting place until you meet again. 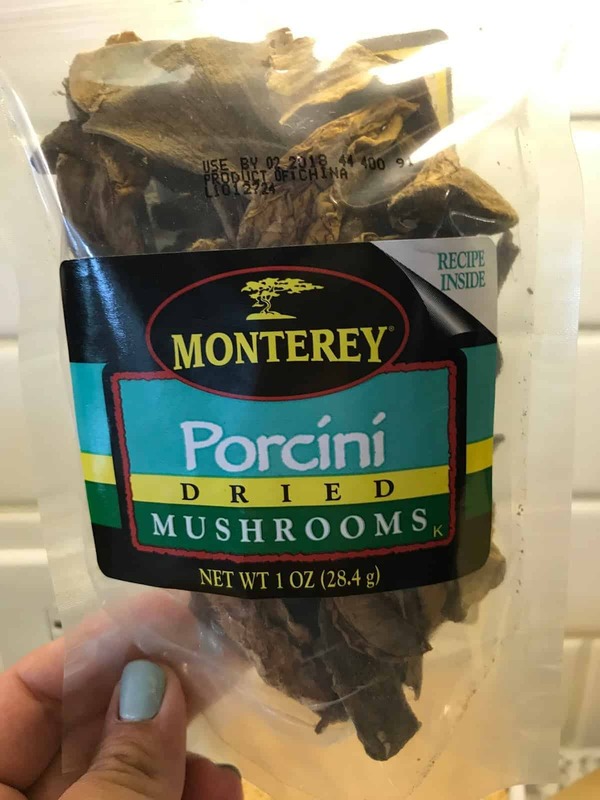 Also – the dried porcini stuff… super easy to find! At our store, I’ve found it in two places: right next to the fresh mushrooms in the produce section and in the Italian section near the pestos. I used half of this bag for this recipe, then I just resealed it and shoved it in with my spices. Ready to use for next time! And check that expiration – these bad boys last a long time. Lots of flavor in these little gems without a lot of calories. Love them! This sauce made the house smell like a magical Italian heaven all day. I wasn’t complainin’. The hubs also gave this dish a double thumbs up – without even being prompted. Soak the dried mushrooms in 2/3 cup warm water for 10 minutes. Remove the mushrooms, but reserve the liquid. Finely chop the mushrooms and set aside. Meanwhile, toss the chicken breast and carrots in EVOO and season with S&P on all sides. Turn slow cooker on low. Add chopped mushrooms, garlic, and basil. Very, very gently, crush the tomatoes into the pot with your hands (be careful – they’re messy). In a medium bowl, combine the reserved mushroom broth, wine, flour, and tomato paste. Whisk until combined and add to the slow cooker. 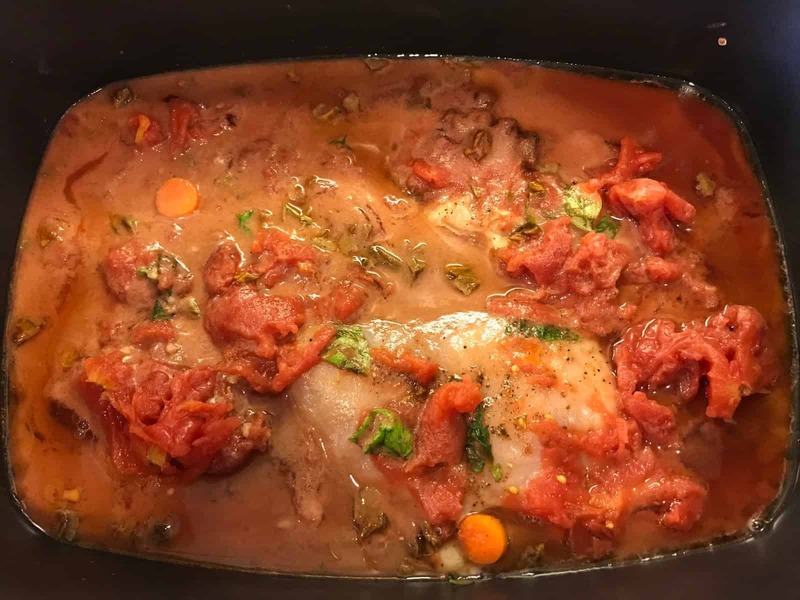 Cook on low for 8 hours or until chicken shreds easily with a fork. 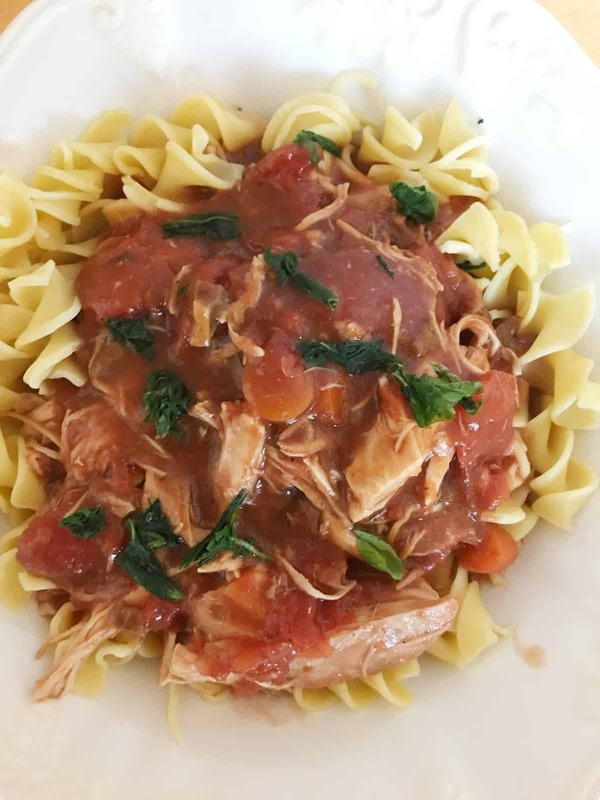 30 minutes before serving, shred the chicken and partially uncover the slow cooker to thicken the sauce. Serve over egg noodles or rice. Garnish with basil and Parmesan.